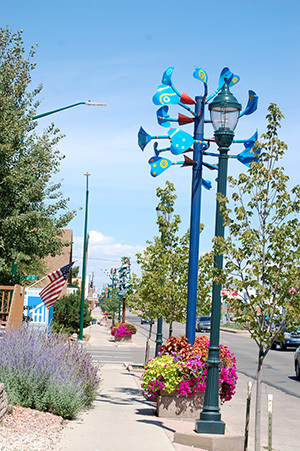 The Greeley Historic Preservation Commission invites the public to walking tours this summer. The walking tours provide residents with a chance to hear about and see interesting sites. These areas have historical, cultural and architectural significance to Greeley. 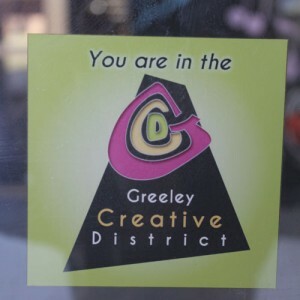 Take a leisurely and stimulating stroll through the heart of the Greeley Creative District and part of the historic downtown! Along the way, you’ll view an amazing variety of murals, a sample of the 30+ Urban Art ‘Trees’, the City’s Art on Loan and 1% for Art sculptures. Participants will walk down the District’s Art Alley and learn about the collaborative effort between the DDA, City and community artists to produce the murals. Be sure to bring your sunglasses, camera, and curiosity! City Assistant City Manager Becky Safarik and Historic Preservation Specialist Betsy Kellums will lead this tour. No reservations are required, but participants should wear walking shoes and bring a water bottle. This free public tour begins at the Union Colony Civic Center, 701 10th Avenue. Click here to see more Historic Preservation Events in Greeley.